After a storm, I had some water leaking into my house. Another roofing outfit came and spent an hour examining the area inside and out and suggested another type of service provider. They couldn’t find the source of the leak. I called MCS and Marlon came out, immediately found where the flashing had come away from the faux chimney where the furnace exhaust is and fixed it in an hour. MCS was timely, on time, charged exactly what was estimated and, most importantly, fixed the problem! Highly recommend them. I’m a customer from MCS roofing. Marlon and his crew did a very good job in changing my roof. They’re always very professional, fast, and very clean. They installed a presidential TL Roof for my home and it looked wonderful. We never had any problems after it was installed. Also, they are very nice people and well approachable. I would highly recommend them to everyone who needs to change their roof! 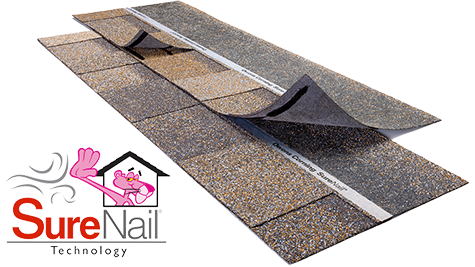 Your Local Roofing Companies Specialized in high-quality Roofing Shingles for a price you can brag about. Licensed, Bonded, Insured, and Highly Recommended! Protecting you and your family for as long as your in the home! 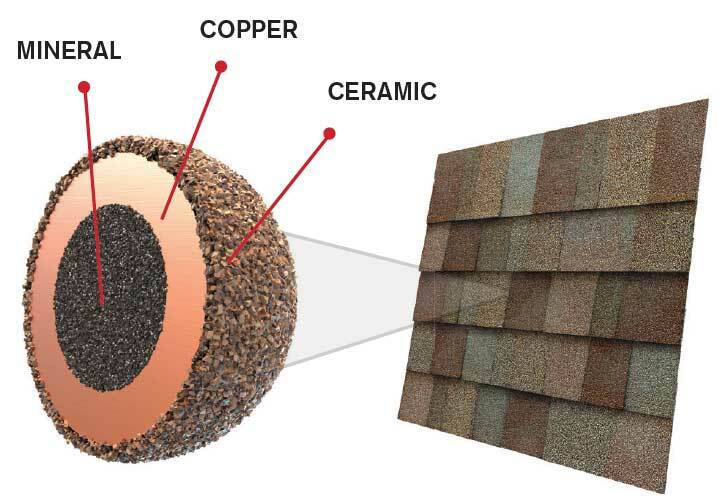 Offering CertainTeed Presidential Roofing Shingles complete with Lifetime Craftsmanship Coverage. Locally Owned, Operated, and invested in our Neighborhood! Your hometown Lynnwood Roofers & Building Contractor! Why Choosing MCS Roofing Company & Construction Contractor? You want protection and peace of mind, you’ve got it with our Lifetime Craftsmanship Coverage on all our roofs! We live in your community and focus all our efforts int becoming part of that community. We want to be your local Lynnwood roofing company. Servimos a la comunidad Española y ofrecer grandes ofertas en nuestro trabajo y techos. Si hablamos Espanol y English!. 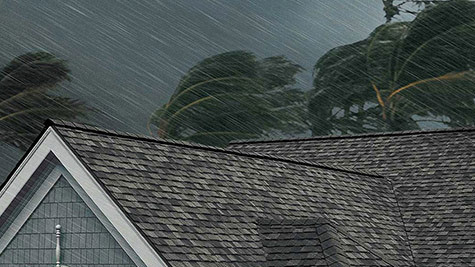 Top-Rated Re-Roofing and Best Roof Repair in Lynnwood WA and Surrounding Areas. We Also Fix Roof Leaks. MCS Roofing Contractors is the best Roof repair in Lynnwood WA as well as in Martha Lake, Mountlake, North Creek Shoreline Roofing. We are the best Among local roofing companies in these areas. Contact Us for your next roofing & construction project. MCS Roofing contractor Lynnwood WA is just a call away! We are so proud of our Lifetime warranty. We feel good about offering you the protection you can feel comfortable with. We want you to be confident, you have the highest quality Lynnwood roof repair company. This is why we allow our warranty to be transferred. Keep it, use it, give it to the next person! Call MCS roofers lynnwood WA. MCS Roofing and construction is one of the best Lynnwood roofing companies. Our employees have been roofing and remodeling since 2001. Our crews are trained and certified and we believe in continual education. MCS Roofing Lynnwood WA, however, is a relatively new company as we re-branded opened our doors in 2015. We feel good about each roofing crew doing 2 jobs per week in the summer months and 1 job in the winter time. 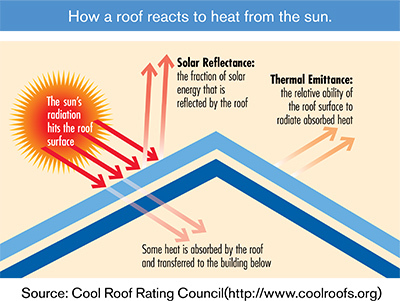 We always want to maximize the daylight in the summers without scaring the roofs when it gets too hot. During the winter we have to watch weather windows as to not leave the roofs exposed. MCS construction goal is to keep our crews happy and product a quality roof! 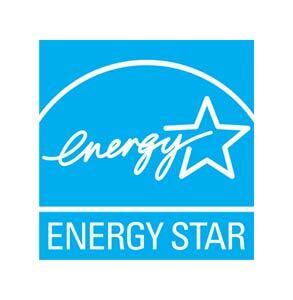 We are a certified roof installer through CertainTeed and Owens Corning Roofing products. We believe heavily in the major brands and stand behind their products. MCS Roofing Company was totally awesome! They were super clean and tried hard to make me happy. I think that’s what I appreciated most. Their desire to give me a great experience was something I picked up on when going over the job with me. I’m very happy. Marlon and his team did a wonderful job. They were friendly and worked incredibly hard. I had the roof independently inspected after they were done and was told the quality was very high; lots of attention to detail. These guys were really good! My husband and I were so impressed with their work rate and carefulness to all our plants and flowers. They were attentive and considerate to all our needs. We are very happy we chose MCS Roofing Company! We’ve already recommended them to our neighbors. Check out our Angie’s List Reviews! We are proud of the roof repair Lynnwood work we do! 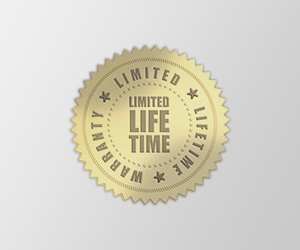 Check out our Lifetime Roofing Warranty! If you don’t get it in writing, it doesn’t count! MCS Lynnwood Roofing Contractors are a certified roof installer through CertainTeed. MCS Constuction proudly stands behind their products lifetime warranty. Call today, and our customer service department will respond to you as soon as possible.